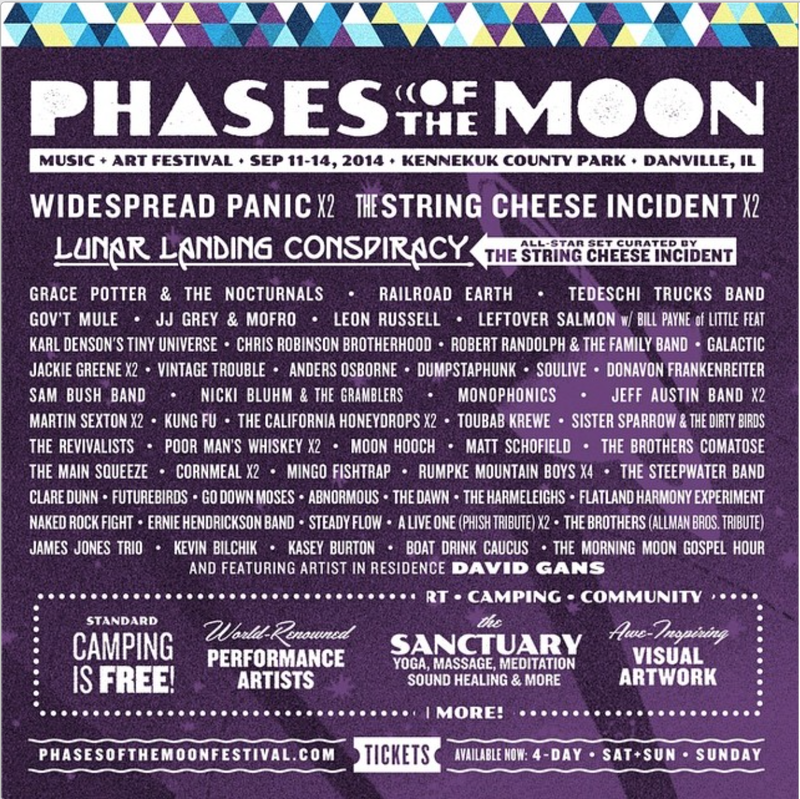 CelloJoe is excited to be heading to Chicago area for Phases of the Moon Music & Art Festival Sep 11-14 2014! Chicago people come say hi! Sunrise at Burning Man 2014 CelloJoe - "Let Go"